I admit it, I was late to the smart phone party. 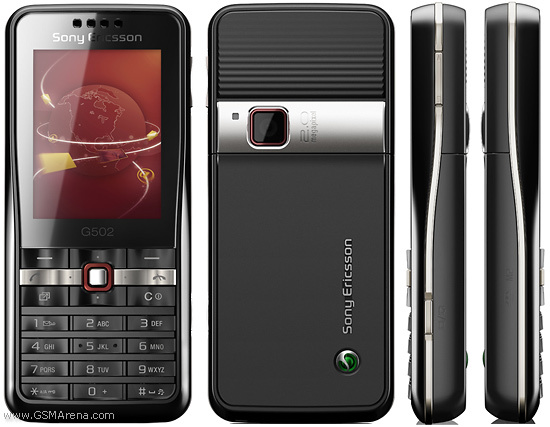 In 2012 I still had a Sony Ericsson G502, and I was perfectly happy with it. I could call and send text messages, and it had the familiar T9 keyboard that I knew how to use without looking at the phone. I searched for smart phones for years without finding one that I really wanted. 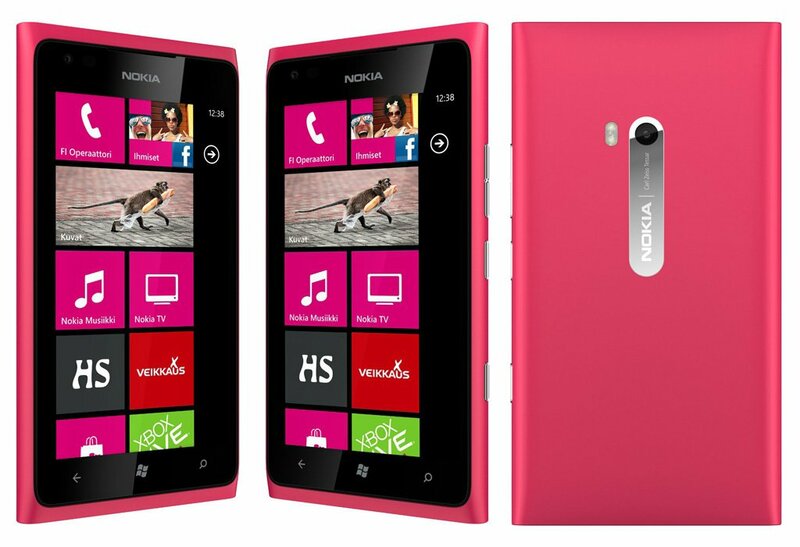 Then I found the Nokia Lumia 800 and immediately fell in love. The Windows Phone operating system really appealed to me with its minimalist design. And it was pink! I bought one in February 2012 and loved how simple, fast and responsive it was. I loved it. In 2014, I broke it :( The screen cracked. I may have cried a little. 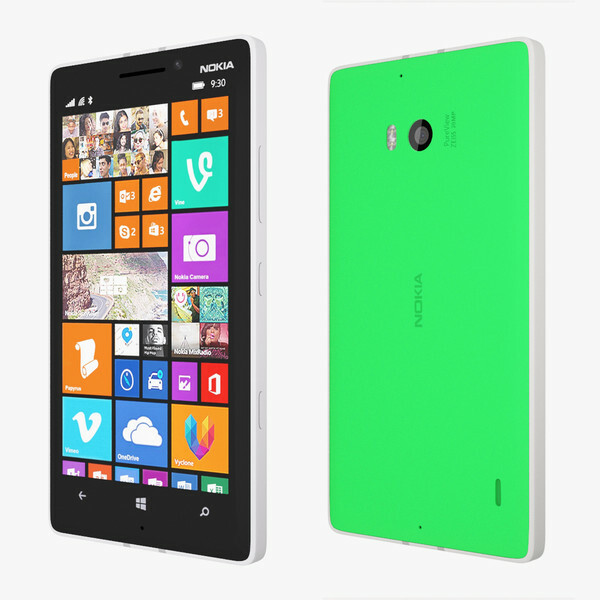 After a short period using a borrowed HTC One Windows Phone, the Nokia Lumia 930 was finally released in Norway. No pink version this time, so I bought the bright acid green one instead. Because colors :) I was once again really happy with my phone. The phone itself is wonderful, I love the look and feel of it, and the upgrade from Windows Phone 7.5 to Windows Phone 8 came with a bunch of great improvements. But two years later, I changed my mind. It was a difficult decision, being a Microsoft girl. I really wanted the Windows Phone to be awesome. But it wasn’t. It was slowly dying. Sorry, Microsoft! I tried, I really, really tried. It wasn’t fun to feel left out because I couldn’t see all the pictures and videos of my niece and family on SnapChat. It wasn’t very productive having to click Select → Move → Trash to delete my Gmail e-mails because the Delete button actually only archived the e-mail and labelled it “Deleted Item”. (Oh, that wonderful day when I discovered that and had to sort through several thousand e-mails that I thought I had deleted. SO FUN!) It was sad only having beta version of apps for several years, apps I needed, apps that crashed frequently, apps that were never fixed or updated. Sure, there were workarounds to many issues. But too many workarounds are cumbersome. In 2016, I finally made up my mind and bought a Samsung Galaxy S7 Edge Android phone. I was worried that it would take me a long time to get used to Android, that it would feel chunky and cluttered, that there were ten thousand things I had to dig through to find what I wanted. All based on my brief experience with Android phones back in 2012. And I’m happy to say that I was very wrong. The phone is extremely easy to understand and use, and it’s very fast and responsive. I did spend some time customizing and tweaking things, but I did that on my Windows Phone as well. (I could never decide how to move those tiles around!) In less than a day, it felt like my phone. More importantly – it makes me productive. (Or… well… at least when I’m trying to be productive and not just playing with all the new, shiny apps and features!) It has all the apps I need, everything is integrated seamlessly, and it all feels smooth and responsive. I’m planning to switch away from Windows Phone later this year too. Not only did you describe the pain of windows phone so well, but I’ll add that Microsoft compounded the problem last year with WP10 (which my Lumia can’t be upgraded to, so there are even more apps that I can’t get). If I have to upgrade, there’s no compelling reason to sign up for more years of windows phone pain (as much as I love the OS). Interesting. Here in May 2017 now and I still have no compelling reason to fully switch from Windows Phone/Mobile, although I do have Android phones as backup. Android is still pretty messy actually, more a question of too MANY apps rather than too few. My Lumia 950 is beginning to reboot randomly. We went on a sunset cruise the other night, and *every* time I snapped a picture it rebooted. I have no pictures. I love Windows Phone and I dread the switch. But it looks like I’m going to go to a Samsung Galaxy S9 shortly. There are no good options to staying with Windows Phone (and to honest, no real good reasons anymore, either).